is the final resting place of the forty passengers and crew members of Flight 93. Visit and learn about the terrorist attacks of September 11, 2001 and the inspiring story of Flight 93. The site is operated by the National Park Service. 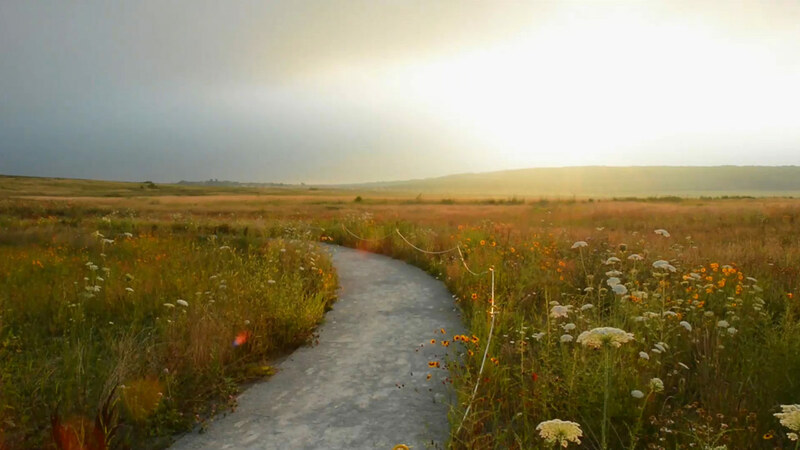 The Friends of Flight 93 National Memorial is the official charitable partner of Flight 93 National Memorial. Delve deeper into the history-changing events of September 11, 2001. Look for the blue and black and you will find a friend at Flight 93 National Memorial. 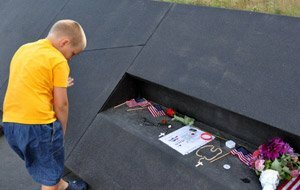 Learn more about the Friends of Flight 93. Donating today ensures that future generations will always remember this inspiring story of heroism. began as an ordinary, late-summer day. As the sun rose, fair weather and blue skies prevailed over much of the country, and thousands of commercial airliners prepared for flight. But, in less than two hours' time, this seemingly-routine day was transformed. As Friends of Flight 93, we welcome worldwide all who would join us in honoring the sacrifice and courage of the passengers and crew of Flight 93 by supporting the mission of the Flight 93 National Memorial with volunteers, resources, and civic engagement, so as to inspire all who visit with the Flight 93 story. 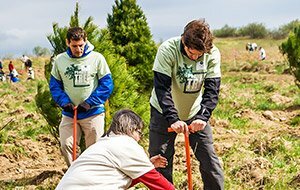 Your donation will help to support reforestation and invasive species removal at Flight 93 National Memorial. Donate today. 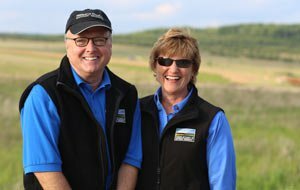 The Friends of Flight 93 National Memorial was founded in 2009 as the official non-profit supporting partner of Flight 93 National Memorial. 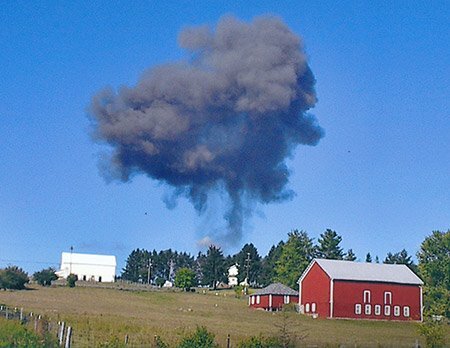 The Friends focus on sharing the Flight 93 story and educating the next generation about the events of September 11, 2001. 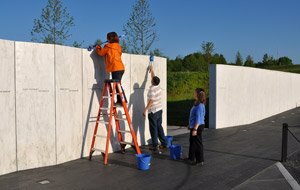 The Friends provide volunteer and financial support for projects at Flight 93 National Memorial.